In these tutorials learn how to organize and edit your Photos! 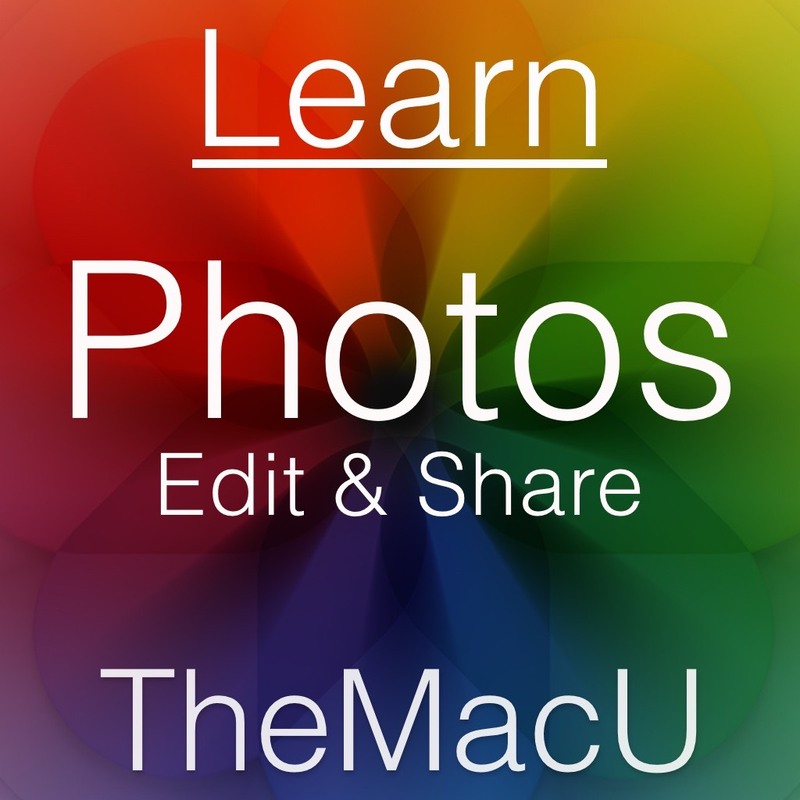 We have tutorials on the Photos App that is built into every Mac, iPad and iPhone. Learn to use these in sync with iCloud Photo Library. Also available are tutorials on great photo editing Apps like Pixelmator and Luminar. Become an All Access Member to view all the tutorials! 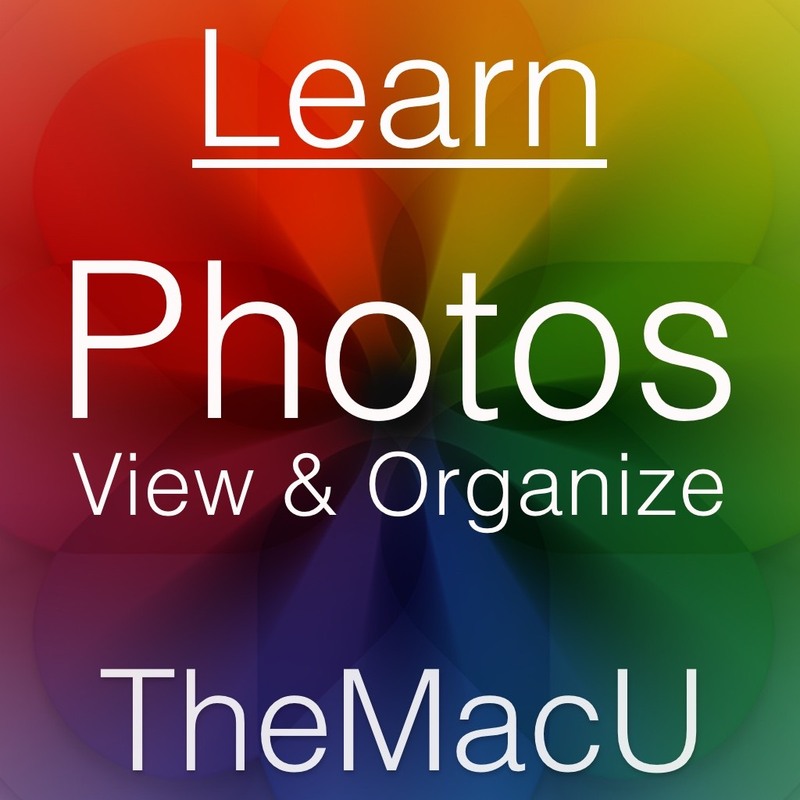 Learn to view and organize your photo library with the built-in Mac Photos App! See how to edit, retouch and share images with the built-in Mac Photos App! Divided into four main sections (Organize, Edit, Output & Share) this course covers the entire process from importing, adding metadata, organizing, editing and finally sharing your images! This tutorial includes over two and a half hours of video training on how to use the tools, palettes and adjustment commands in Pixelmator 3. Follow along with the trainer by downloading the images used in the lessons! Learn to edit and retouch photos on your iPad or iPhone! Over on hour of training contained in 25 tutorials covering all aspects of Pixelmator for iOS (iPad & iPhone). In this tutorial learn how to use all the tools and features built into Luminar. See how to use filters, workspaces, layers, masks, presets and more! To begin viewing all of the tutorials become an All Access member with one of the subscription options below. All begin with a 7 day Free Trial!